I am sitting in the back of a UN car as I write this, traveling over roads that are more like obstacle courses. 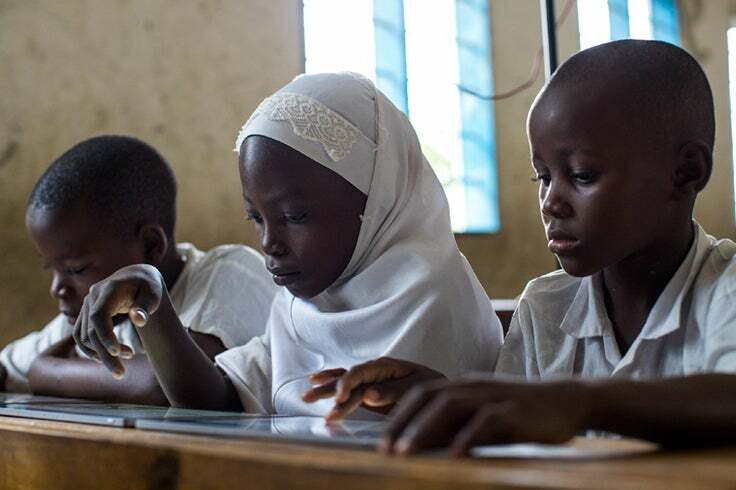 I am on my way to a village to talk to local officials about the Global Learning XPRIZE, our competition to develop software that will enable children to teach themselves basic reading, writing and arithmetic. Up until now, a lot of this has been in the abstract. But when you are on the ground talking with people, you can’t help but feel the possibility of what could be. This video is just one example of why we’re doing what we’re doing, and please believe me when I say that the scene in this video repeats itself over, and over, and over again in a million different communities, in a million different ways with a million different children just like the one you see. Amina is 9 years old. She goes to school only two or three days a week and she still can’t read or write. To get to school, she has to walk 8 kilometers (5 miles) each way over rugged terrain. Sometimes she is late, and when she is late, she is punished, which causes her to want to miss school even more. What if there was a way to reach her so that she could learn no matter where she might be? What if there was a way to reach millions of kids just like Amina who hold within them the potential to be something truly great? 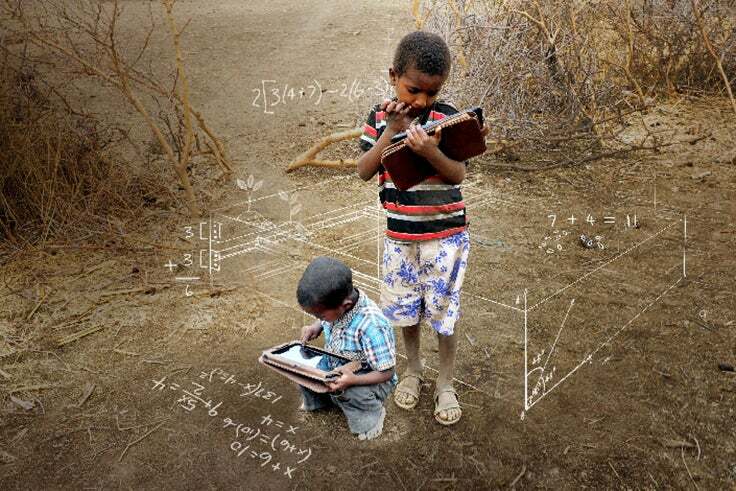 What if there was technology that would allow each and every child on Earth the possibility of fulfilling his or her own potential? 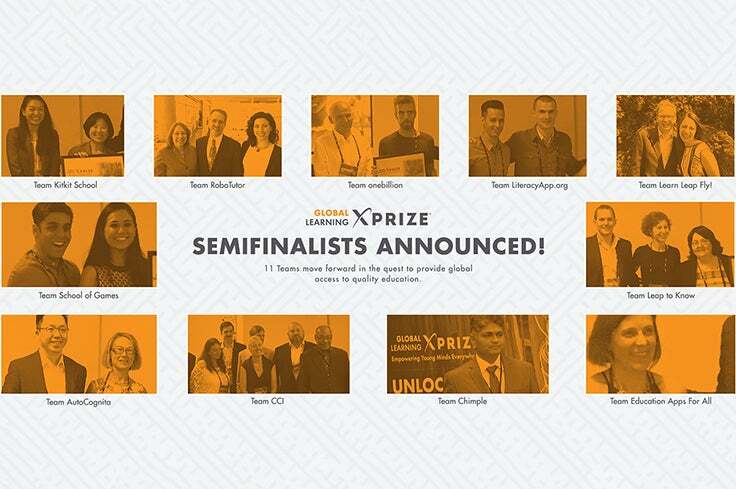 That’s just what we designed the Global Learning XPRIZE to do, and I am happy to say that the response has been overwhelmingly positive — and that there is a real, tangible desire for the opportunity that this prize represents. That’s what we’re after here; that’s why these incredible teams are competing, and that’s why we will work tirelessly to make it possible. Thank you to all of you back home for making this happen.